11 YRS Quanzhou Xiexing Machinery Making Industry Co., Ltd.
2. Models of the silos detail specifications for your reference. 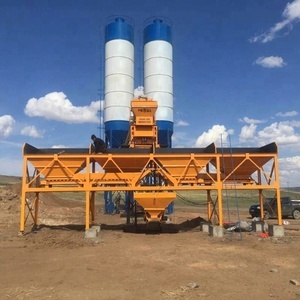 we also can made the silo as your require size and capacity. NO. It realizes to recycle on different construction sites and long-term service life. Equipped with a safety valve at the top of cement silo, cement silo used to balance the pressure difference between inside and outside. 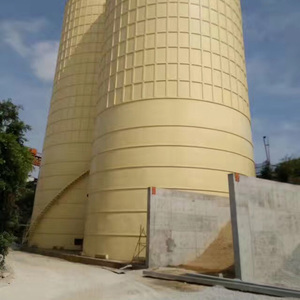 Upper and lower parts of the cement silo is equipped with display materials, can monitor the number of cement materials warehouse. We will be continuously supplying better products and service to our customers all over the world. &#9679; Equipped with a safety valve at the top of cement silo, cement silo used to balance the pressure difference between inside and outside. Cement silo spare part Name : Level indicator Original : China Each silo generally uses two binometers, which indicate the highest and lowest material height respectively. The size, installation location and number of the aerator p ad are determined according to the data table. 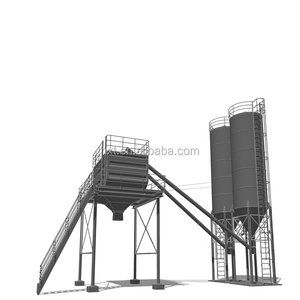 Alibaba.com offers 10,076 steel silo for cement products. About 29% of these are concrete batching plant, 23% are silos, and 1% are animal feeders. 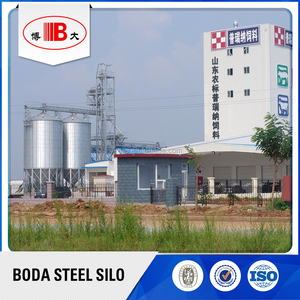 A wide variety of steel silo for cement options are available to you, such as free samples, paid samples. 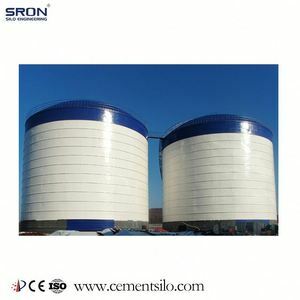 There are 10,076 steel silo for cement suppliers, mainly located in Asia. 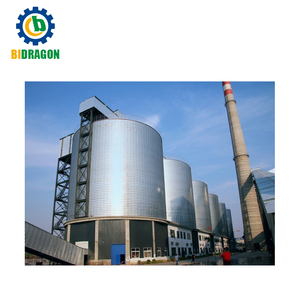 The top supplying country is China (Mainland), which supply 100% of steel silo for cement respectively. 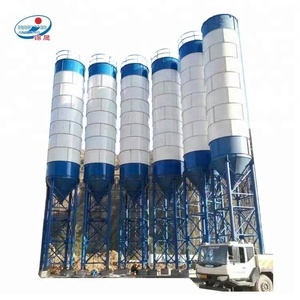 Steel silo for cement products are most popular in Africa, Domestic Market, and South Asia. You can ensure product safety by selecting from certified suppliers, including 3,305 with ISO9001, 2,475 with Other, and 411 with OHSAS18001 certification.